← Working, praying, housekeeping, loving, feeding goats!!! 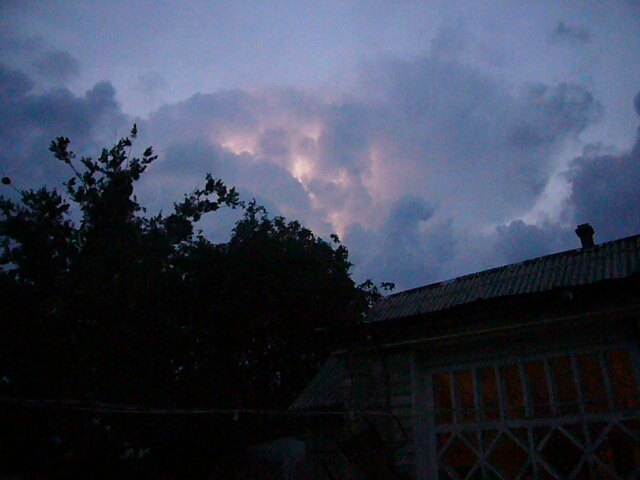 We rarely have such amazing electric storms here in Ukraine. We had several last summer. This entry was posted in Uncategorized and tagged lightning picture, photograph, photos, picture. Bookmark the permalink.